For the past 3 years, researchers at the Austral Center for Scientific Research have led an initiative to establish long-term avian research in Tierra del Fuego Island. 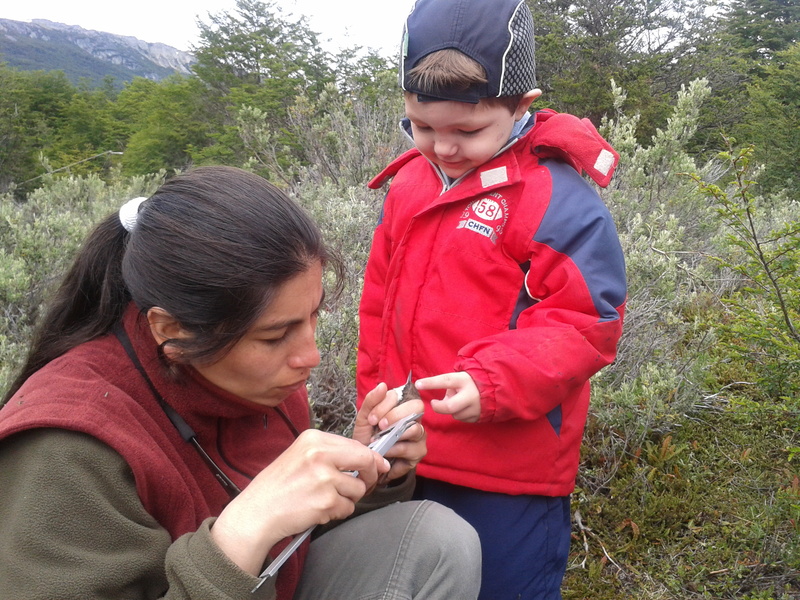 With the support of Birder’s Exchange, these scientists are working with the staff of Tierra del Fuego National Park and local tourism operators to link the ecological research with other social actors and bring greater awareness and involvement of the citizens of Ushuaia to the forest birds that surround the world’s southernmost city. To date, this project has helped to establish seasonal patterns of forest avifauna and also determined specific vegetation and habitat conditions required for particular species. 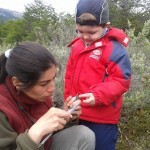 The goal of this program is not only to involved different social actors in the research being conducted in the national park, but also bring tools that decision makers can use in the future to improve the design of protected areas, specifically bringing a landscape level focus to the study of biota and habitat in southern Patagonia. This entry was posted in Cape Horn Research, In the News! by Darwin. Bookmark the permalink.